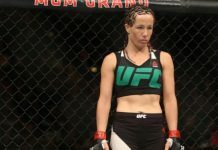 You’re probably very familiar with the story by now: earlier this month, at the UFC athletes retreat in Las Vegas, Nevada, UFC featherweight star Cris “Cyborg” Justino punched UFC strawweight Angela Magana. This blowout occurred after Magana made several offensive posts about Cyborg on social media. Max Holloway echoed this sentiment at a promotional event for his UFC 212 featherweight title fight with Jose Aldo. Brandon Vera, a founder of Alliance MMA where Magana trains, even went so far as to cut the strawweight from his team. Now, it appears as though the fallout is continuing for Magana, as her official Instagram account has been deleted. It is difficult to say if she deleted her account by choice, or if it was deleted after being repeatedly reported by fired up fans. Either way, it’s gone. 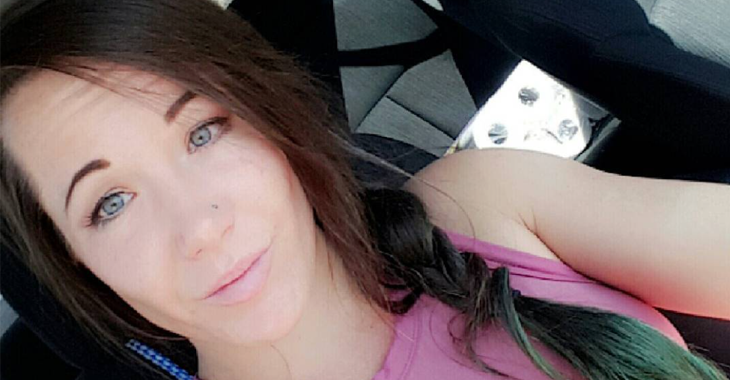 Where do you stand on this Angela Magana drama?